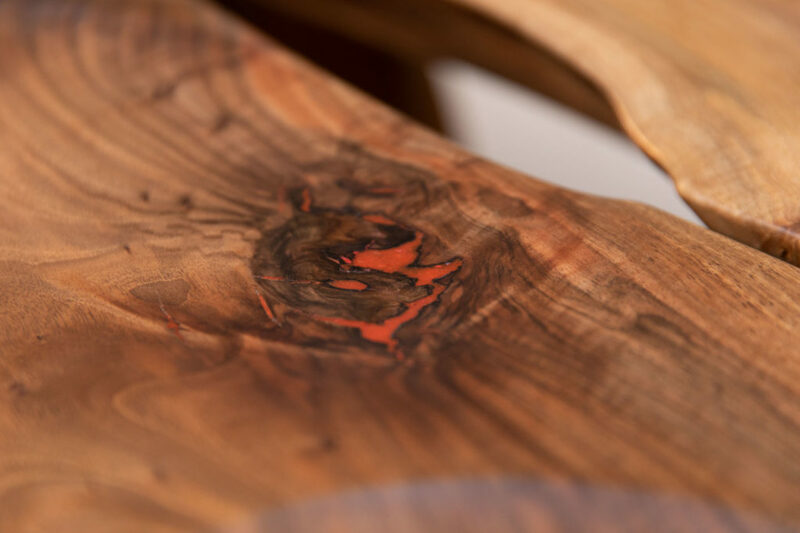 Evolution of Tradition was an exhibition of contemporary bespoke furniture, in collaboration with The Furniture Makers’ Company, a City of London livery company. 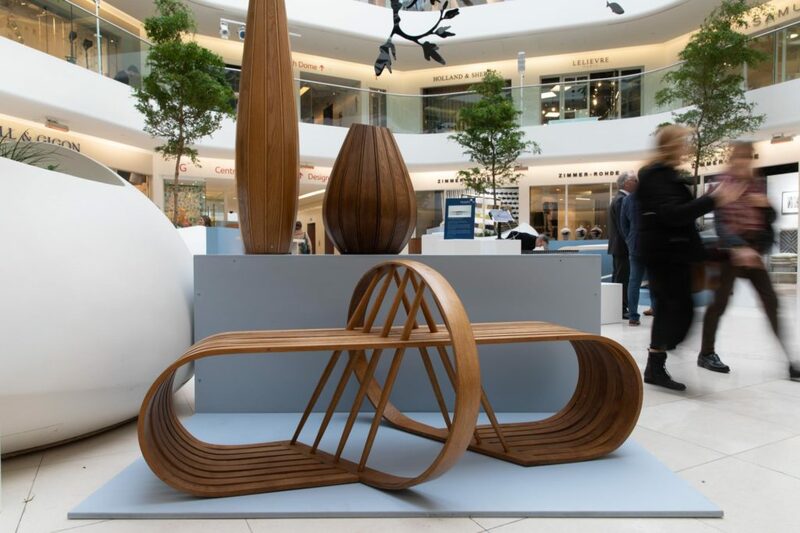 All the exhibited pieces were designed and made by Bespoke Guild Mark holders; an impressive rollcall of established designer-makers and new talent from the vibrant British craft scene. 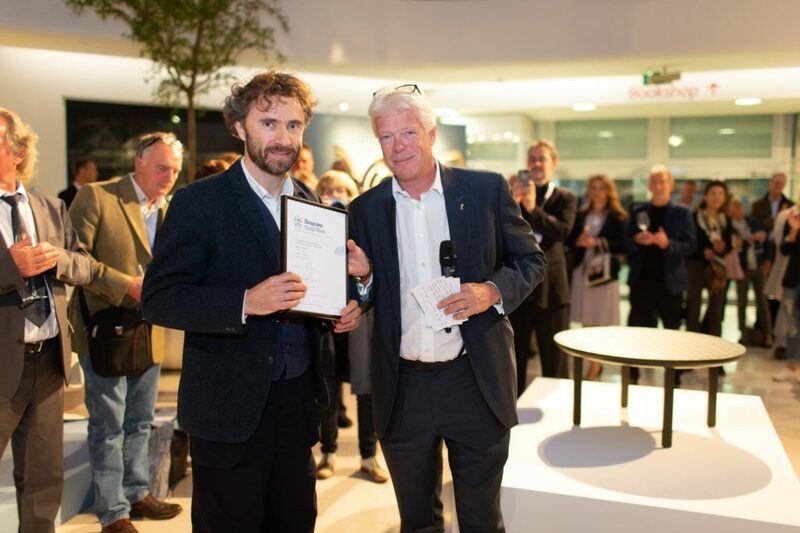 They included Matthew Burt, Byron & Gómez, Jonathan Field, Marc Fish, Tim Gosling, Alun Heslop, Edward Johnson, John Makepeace obe, Rupert McBain, Laurent Peacock, Jake Phipps, Angus Ross, Rupert Senior, Katie Walker and Waywood. 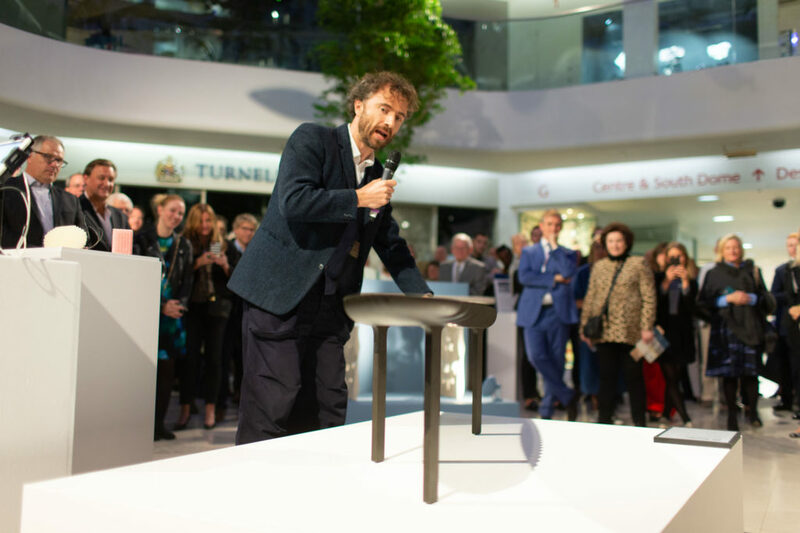 To coincide with the event Thomas Heatherwick was presented with an honorary bespoke Guild Mark for the ‘Friction’ table. 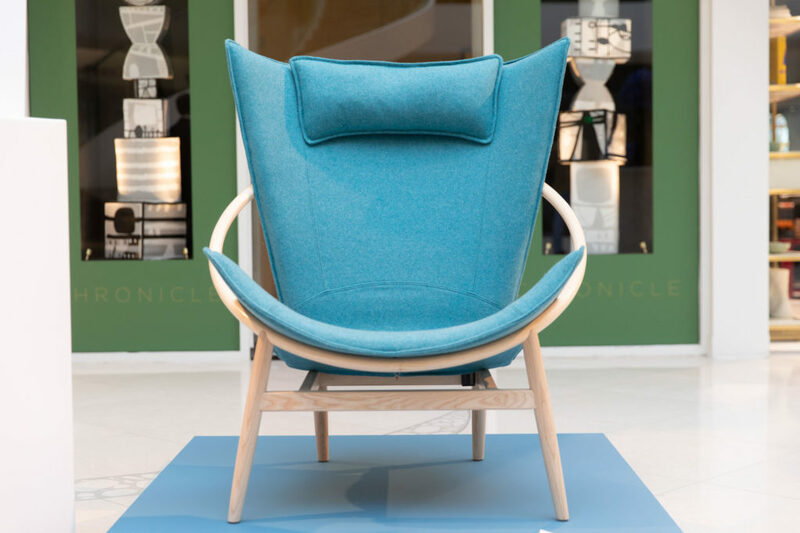 Attracting top designers, architects, international collectors and style-seekers, visitors were able to meet the designer makers in person and learn how one-of-a-kind pieces are conceived and made. 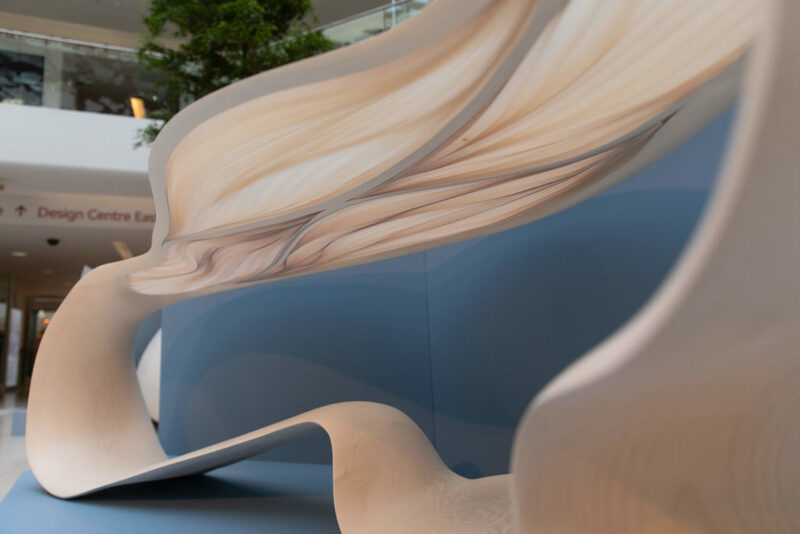 Generating a deeper understanding of design was at the heart of the events programme, from talks on steam bending and the legacy of Thomas Chippendale to Japanese dovetail workshops, demonstrations and discovery tours.